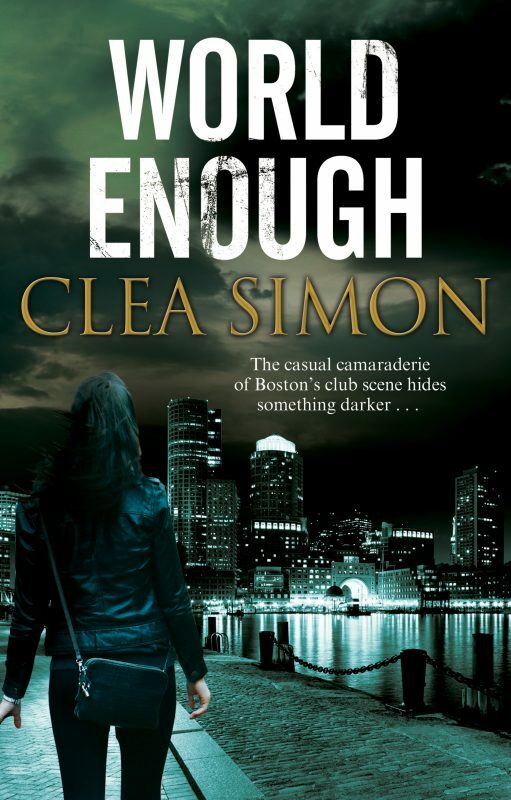 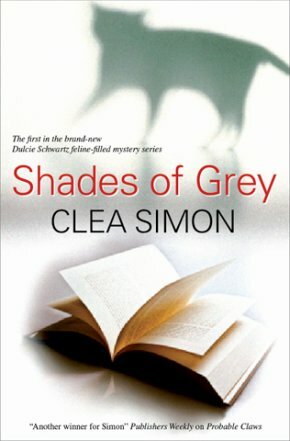 "Provides a plethora of suspects that keeps readers guessing"
But events do not run according to plan when one scholar’s presentation is sabotaged while another visiting professor disappears. 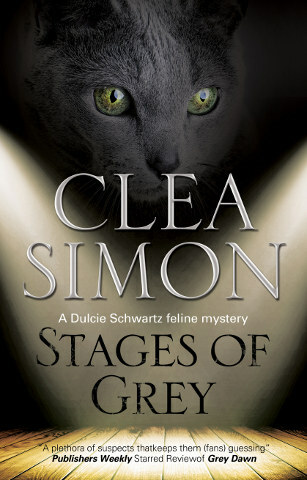 As Dulcie and her boyfriend Chris struggle to solve problems and soothe egos, a strange apparition starts to haunt the bi-annual event. 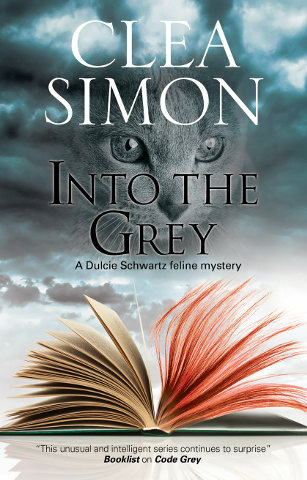 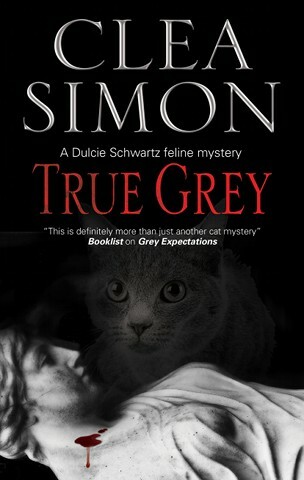 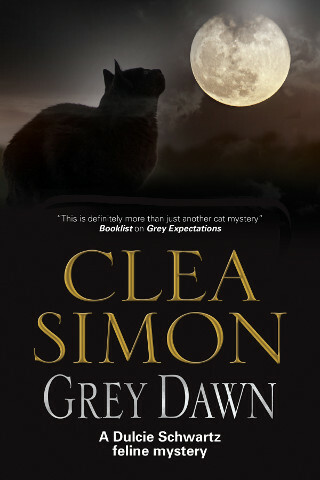 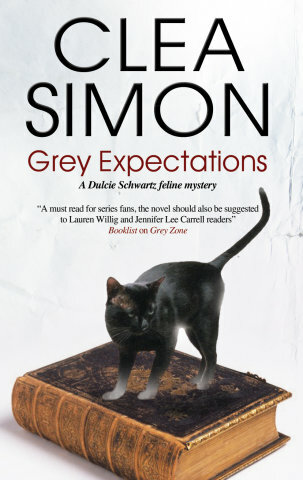 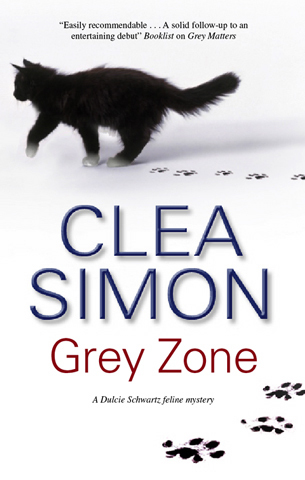 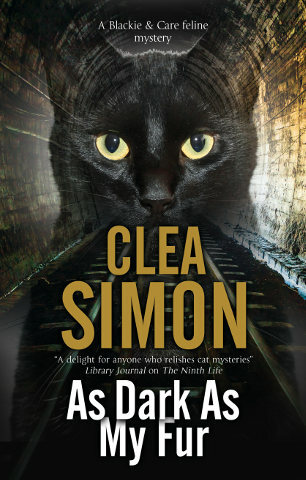 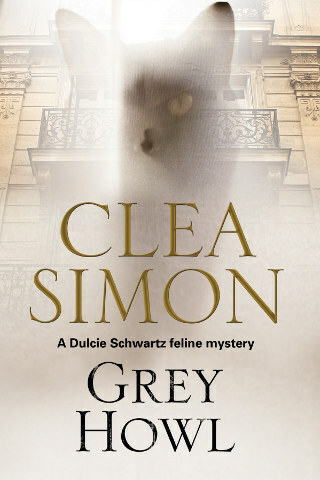 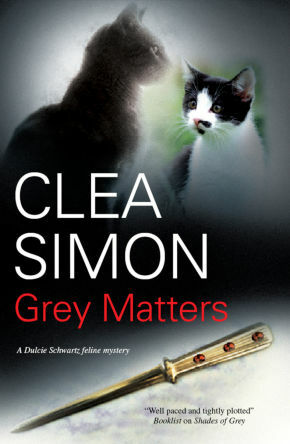 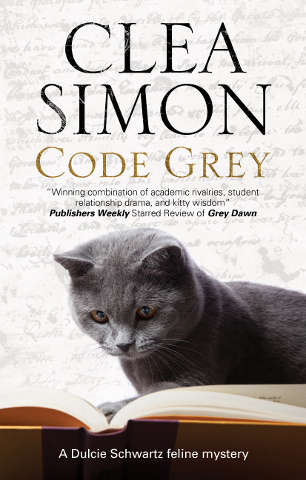 And even Mr Grey, the ghost of Dulcie’s late, great cat, appears to be overwhelmed, leaving Dulcie to manage an increasingly backstabbing crew of professional rivals, one of whom may be a killer.